The Palliser Roommate My Comfort 3-Cushion Queen Sleeper provides the perfect combination of tasteful transitional design and timeless comfort. Unlike your previous roommate, this beautiful sofa will not eat your food, leave a mess or invite over any unwanted guests. The Roommate is fully customizable in our vast array of 100% top-grain hides. Visit our Design Center to browse through our complete selection of Palliser leathers. 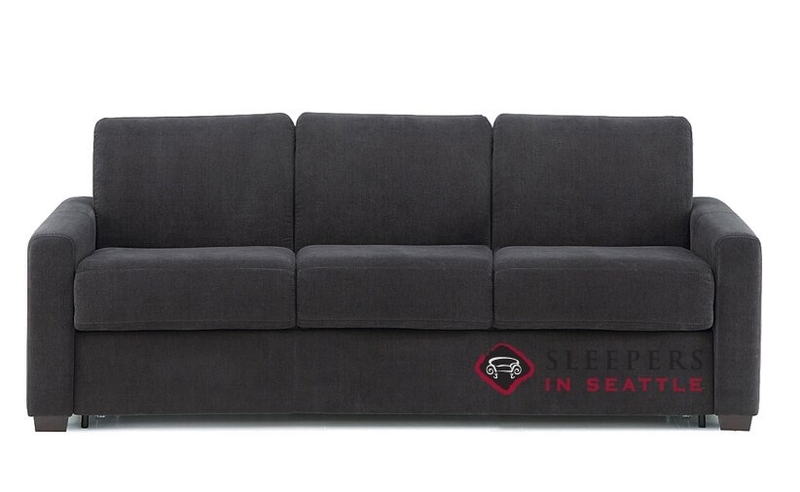 Re: Palliser Roommate 3-cushion Queen sleeper sofa. Need to see if I can get it thru a bedroom door. 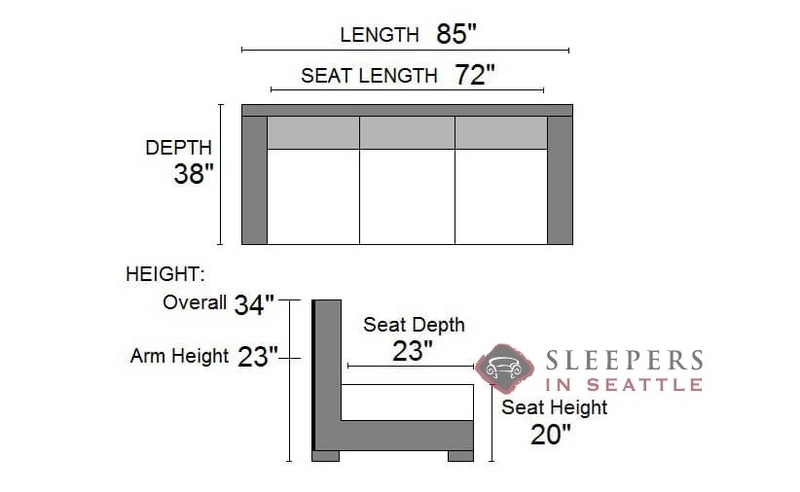 Online overall height is given as 34 in. Question is does this include the feet, how high are the feet and are they removable? 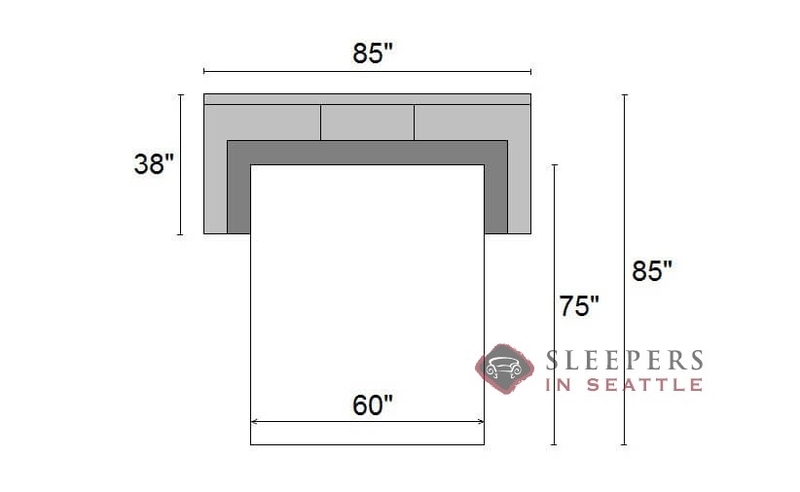 Also is the height listed including the Pillow-back and is the pillow-back very compressible. I need to clear a 2'8''(32'') doorway. Actually, the arms slide off, without any tools at all! So, these are purposefully designed to fit through almost any doorway, easily!